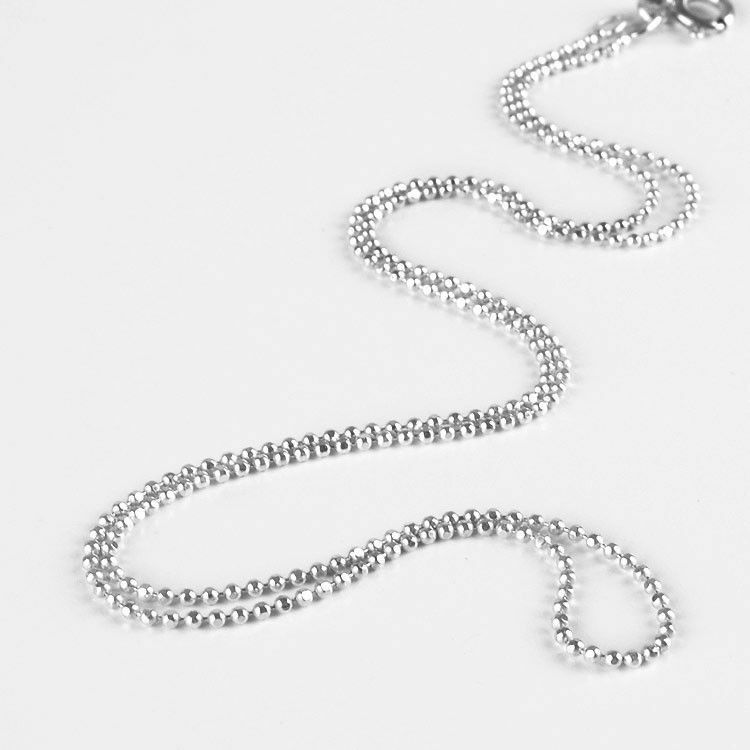 Add a touch of silver sparkle to your wardrobe with this sleek diamond cut bead chain necklace. 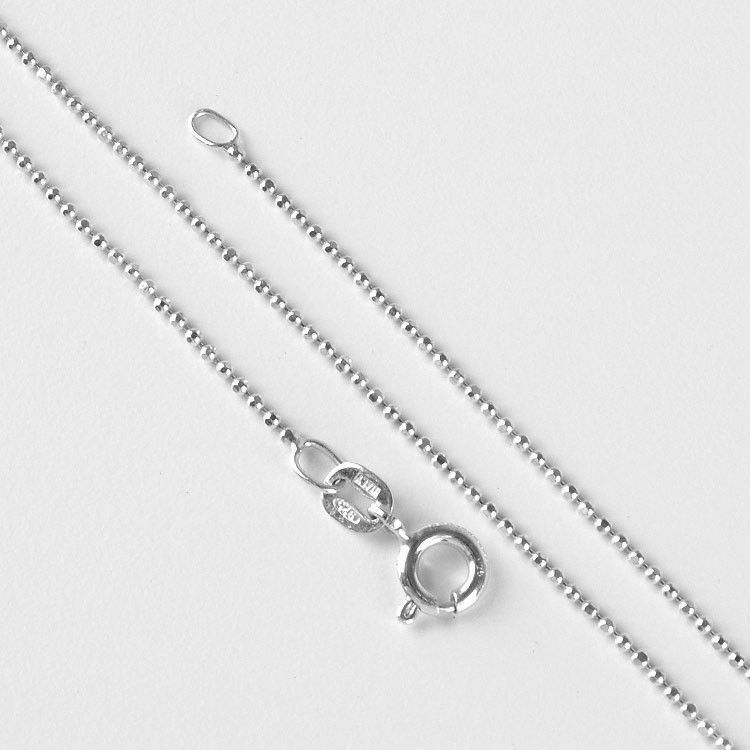 Its unique beaded design allows the sterling .925 silver to sparkle effortlessly. Add your favorite pendant to create a beautiful necklace.